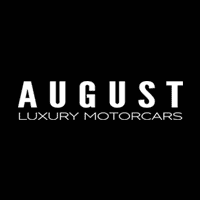 At August Motorcars, we love good music. In fact, we often receive messages asking about a certain song in our videos or playing in our showroom. We thought we would share some of that music with you – right here. Tap the icon in the top left of the player to view the playlist!